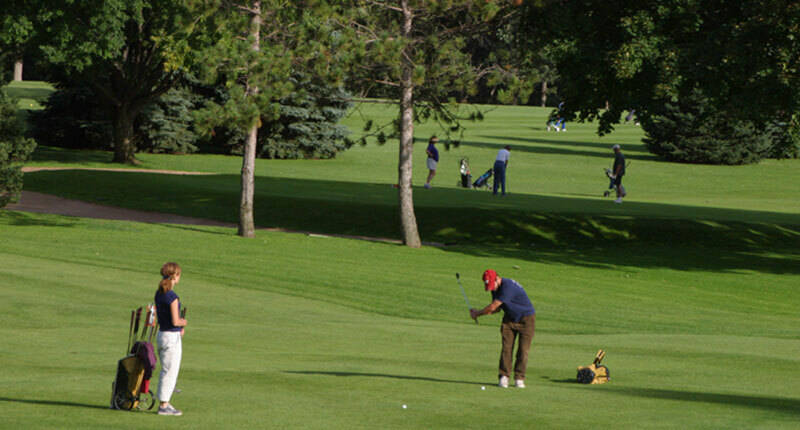 Reserve your tee times online! 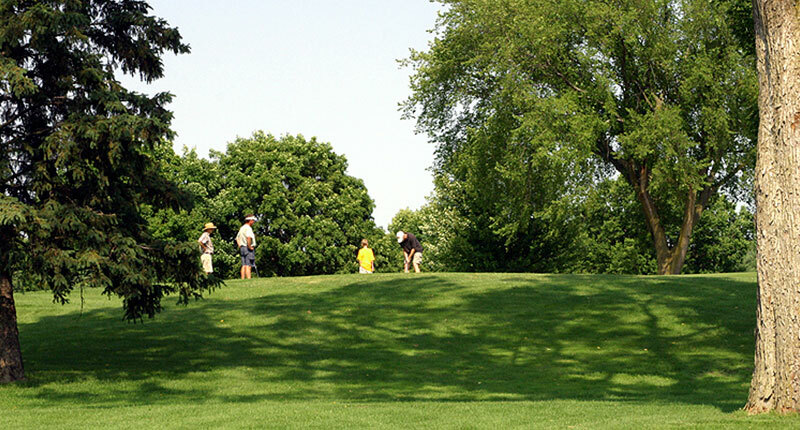 All four City of Madison golf courses are open for the season! 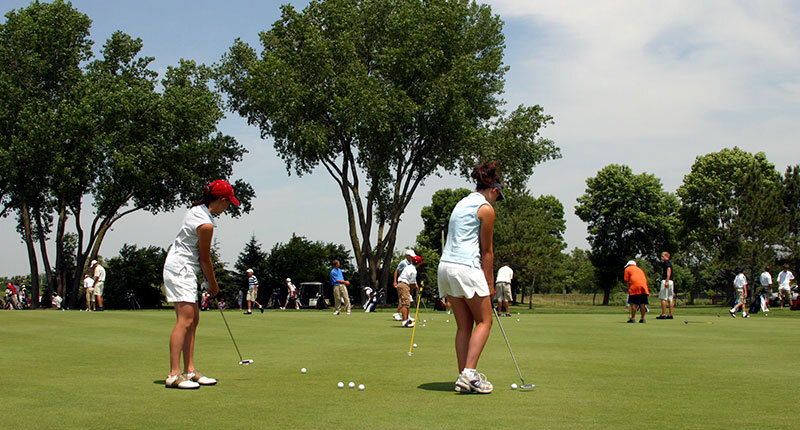 Group lessons and private instructions are available for all ages and skill levels. 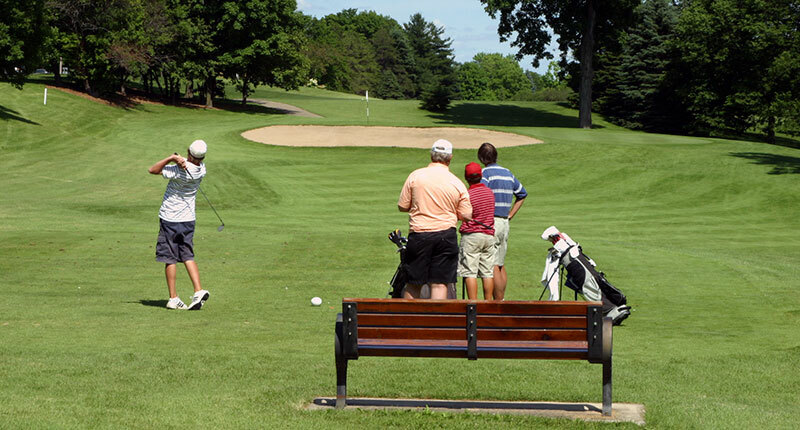 Golf Madison Parks is a perfect place to host a golf outing! Contact us to learn more.